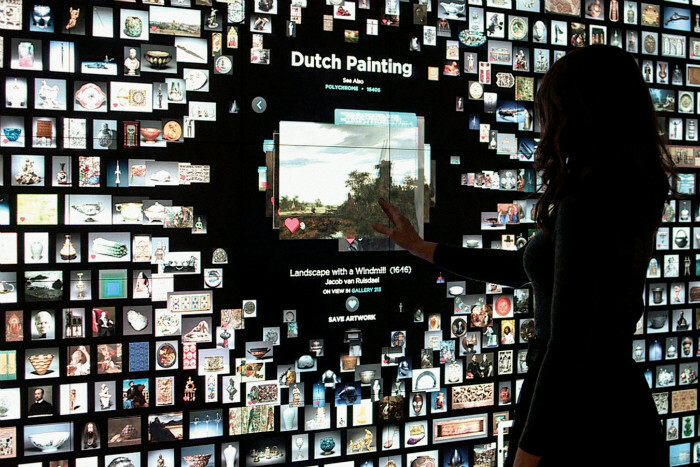 Traditional core areas of a museum’s mission such as collecting, preserving, researching, educating, and exhibiting are increasingly permeated by digital expansions. 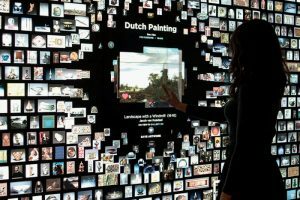 Media transformations are promising the opening of museum walls and the barrier-free exchange with an increasingly diverse audience. The latter’s individual as well as collective experience of an art museum is also subject to fundamental alterations and adaptations. What are the consequences of changing cultural techniques to established curatorial practices? Can we already notice repercussions of the digital to analog methods of work, research or display? Does the curator still act as a solitary or authoritarian body when new forms of mediatization create a new type of visitor (such as the visitor-curator) or, provocatively speaking, are we witnessing the « death of the curator »? Prof. Dr. Hubertus Kohle (Chair, Medieval and Early Modern Art History, LMU Munich) accepted our invitation as keynote speaker. Travel and accommodation costs can be reimbursed to a limited extent for speakers. Conference participation is free of charge.